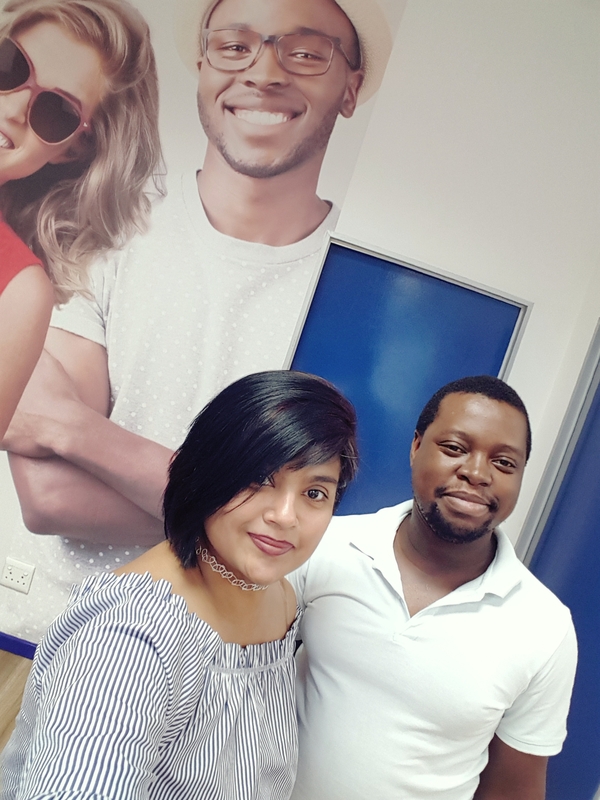 With 2 Optometrists and 5 full time members of staff, we are able to offer our patients a personal environment when visiting us. We operate from 1 testing room and in addition are able to offer our patients the services of an Autorefractor, Tonometer, Field Screener and a Smart Centration unit. Our Optometrists believe in: Personality, skills, and ethics. 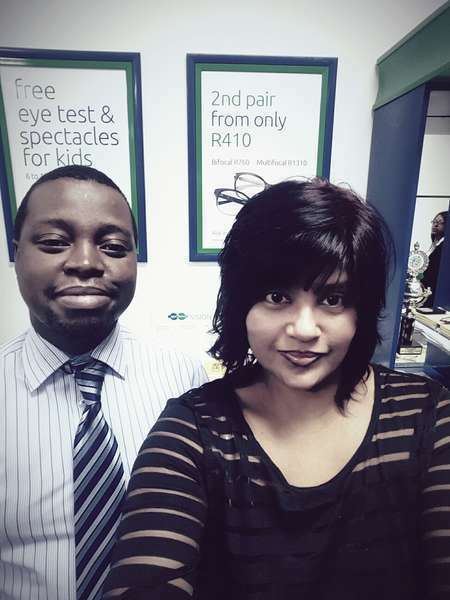 Are our friendly staff members waiting to meet you at Spec-Savers Ladysmith! "It's your road and yours alone, others may walk it with you but none can walk it for you!" 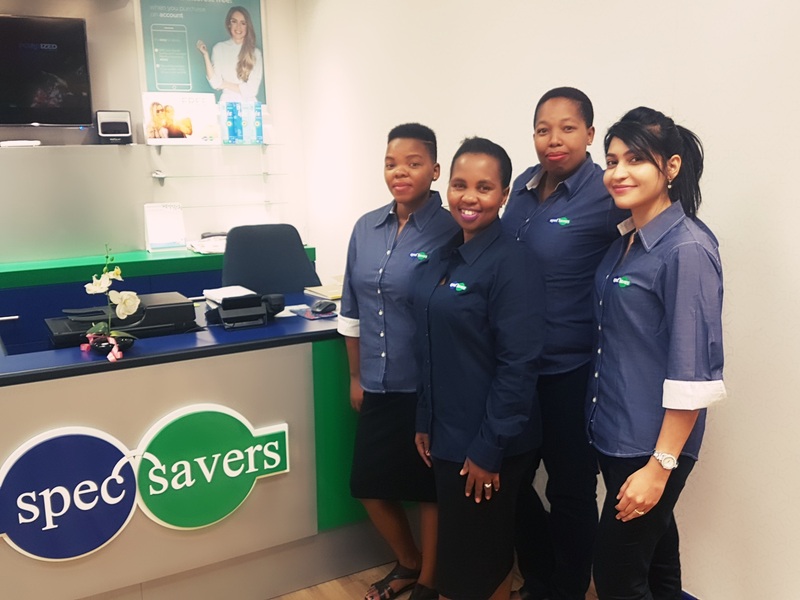 Having opened in October 1996, our store has remained a success by treating patients with respect, exceeding patient expectations, handling complaints and returns gracefully. We ensure we assist them based on their needs to provide better vision, comfort and an overall happy patient.